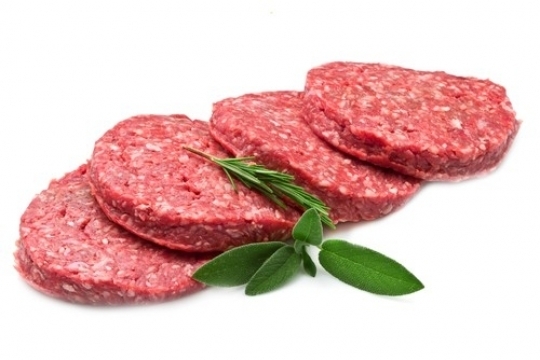 Our homemade burgers 4oz, 6oz and 8oz are gluten free. We are also able to supply a gluten free plain pork or cumberland sausage. PLEASE NOTE: We require 48 hours notice for this product as they are only produced on certain days by our supplier to avoid cross contamination.